Our specs are anything but standard. 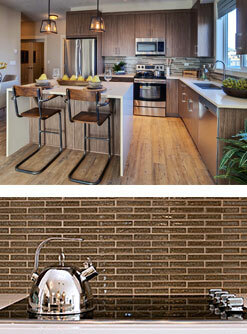 In fact, Cardel Lifestyle condos have higher specifications than most builders. Here’s what comes standard in every Nolan Park townhome. Raise the bar with exceptional upgrades. 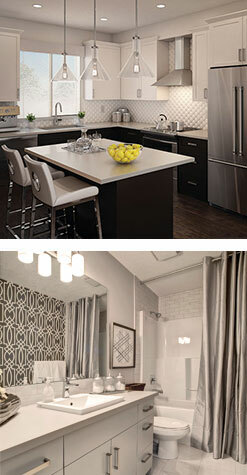 Cardel townhomes offer a rare level of customization options you won’t find anywhere else.